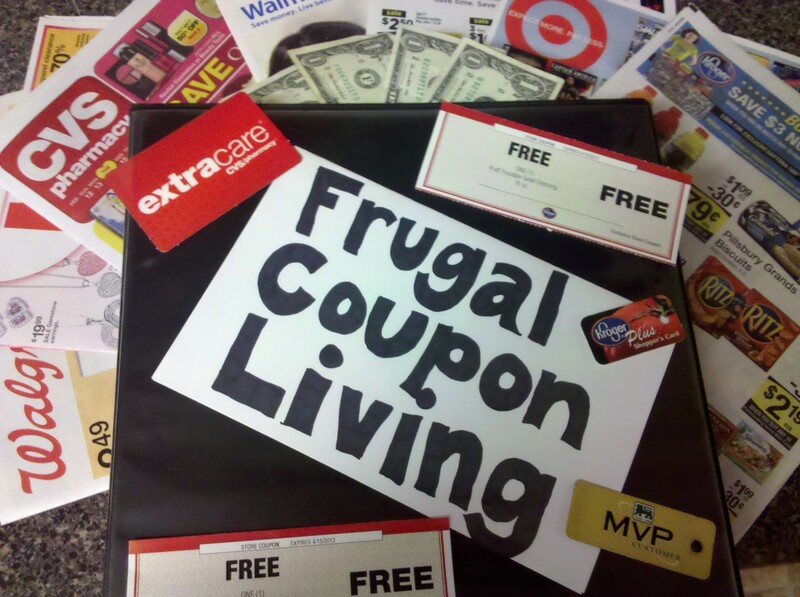 I have recently realized that getting started with couponing is a lot easier than I believed. Simply starting with what you buy anyway is an excellent way to save money on your grocery bill. The time invested isn't great when you first start out, and pays off in spades once you realize how much money you have saved over the course of a few weeks. Finding deals can also be fun, once you get the initial trepidation of using coupons out of the way. I sometimes felt cheap or poor when I first started using coupons, but I got over it quickly, and you will too. Now it is more like a game. How much can I save this time? The Sunday paper has the majority of coupons for the week. Simply having a Sunday paper on hand and thumbing through it to find the things you buy anyway will help you get started. 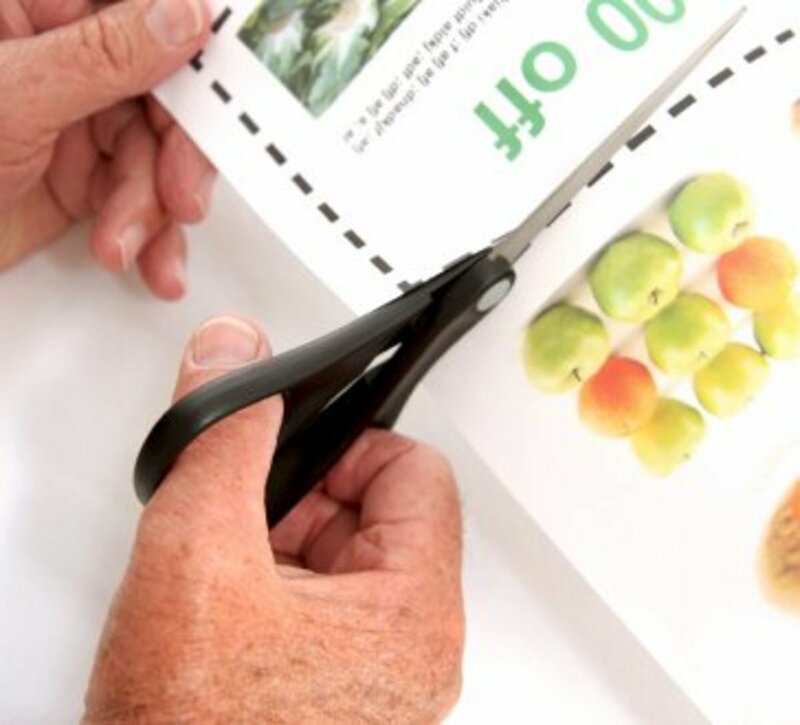 Simply cutting these coupons can save you 10% on your grocery bill. Focus on the things you buy every week. Toilet paper, shampoo, and other Health and Beauty items frequently have coupons that you should take advantage of. Start asking your neighbors, friends, and family if they get the Sunday paper. Save that coupon flyer and scope deals from stores nearby. Check your area for a local paper. 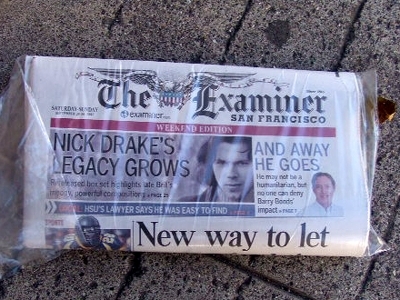 This is usually free, but will contain some flyers as well. I've gotten the "Red Plum" coupon flyer in my local paper, which has some good coupons. 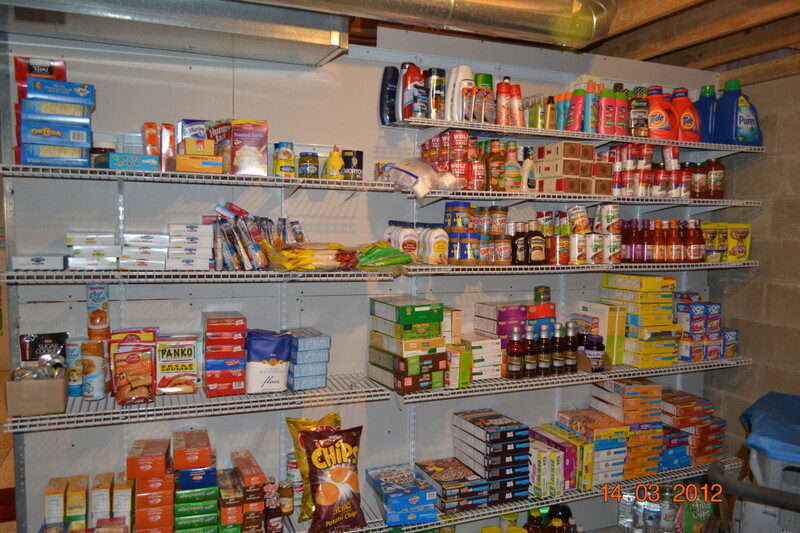 Once you get the hang of using coupons for items you buy frequently, it is time to organize further. Cut all the coupons and store them. It doesn't matter how you store them, as long as you can recognize that you have a coupon for a particular item when you can see it, and you can manage them well. There is nothing more frustrating than finding a coupon once you reach home. You could try a coupon organizer. Some stores will honor coupons after the fact, if you bring in your receipt. Some people find that clear dollar bill pages and binders work very well too. 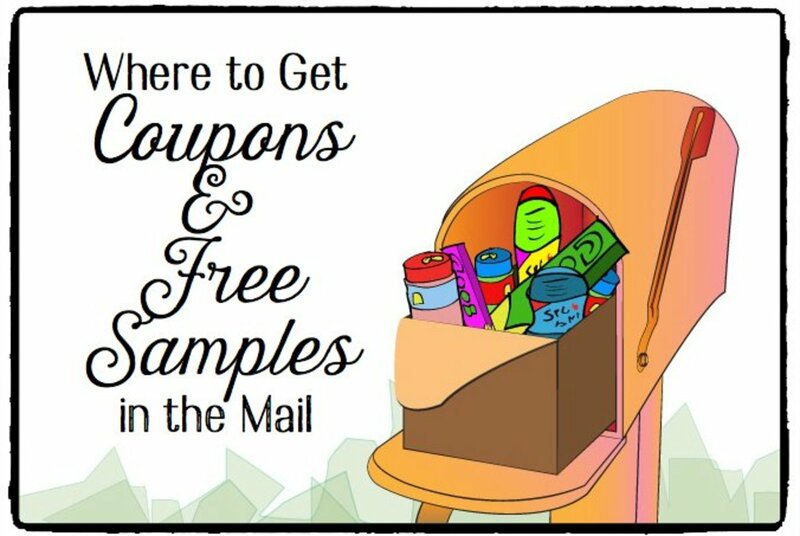 I separate my coupons with clear bags right now in the following categories: Dairy and frozen, meat, dry goods (like cereal), beverages, and personal care/cleaning supplies. Time your trips to the grocery stores, and STOCK UP! The best time to purchase items and use your coupons is when they are already on sale. BOGO deals are a wonderful thing, but 1 and 2 dollar sales also add up. Do not miss opportunities when they present themselves. If something is normally 3.99, but on sale for 1.99, and you have a coupon for 1.00 off, you would have a net savings of 75%. Nothing to sneeze at. Make sure to only buy things you will use at some point. Spending $10 on laxatives is fine and good if you need them, but if you aren’t going to use them, you are just wasting money. Alternatively, you can donate these items to charity. The real kicker is going to be when your store has “BOGO” or “buy one, get one” free sales. You can use a manufacturer’s coupon for both items, even though one is free. For example, if an item is on a 3$ BOGO, you can use TWO 75-cent manufacturer’s coupons, bringing the cost down to 1.50 for both items. Some stores also release store coupons that are meant to be used at that particular store. You can use both a store coupon AND a manufacturer’s coupon in most cases, but you should refer to the store’s coupon policy. Even if the store will not take both coupons, keep the store coupon. Competitors will frequently honor other store’s coupons. Store loyalty is a wonderful thing, but to really maximize your savings, you have to be willing to go to other stores and play the game a bit. Brand and store loyalty will only hold you back from really amazing deals. Pieces start clicking into place once you realize you have two store coupons from store A, then go to store B (where the item is BOGO) and use manufacturer’s coupons on top of that. Remember that coupons are usually good for quite a while, and the item you need will assuredly be on sale SOMEWHERE before they expire. Bide your time, and jump on deals when you see them. Wal-Mart will price match special prices from competing retailers. Some places have double or even triple coupon days. My state, unfortunately, does not. Places that do have these days are a wonderful place to live and take advantage of coupons. If you stick with couponing, you will become extremely adept to working the system and can get some amazing deals. 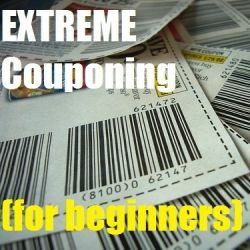 Extreme couponing can almost become an art form, and you will be able to stretch your food budget very far if you pay attention. Rebates are a further step you can take, though this is mostly limited to alcohol, especially beer sales. Something to the effect of buying both the beer and $6 worth of produce/meat or other items. Do not ignore these! Make an email account specifically for joining manufacturer’s online mailing lists. You can get great coupons online to print out and further your savings. This is especially handy when you really need something and can’t wait for a sale. You can target specific coupons and print them out for some light savings. Consider also signing up for couponing blogs; that will show you where the great deals are. 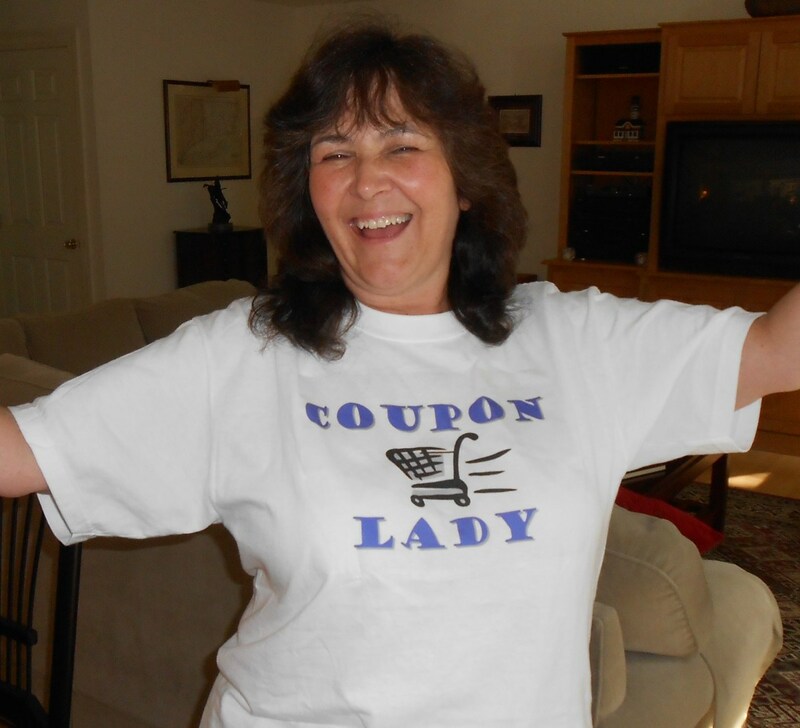 The Krazy Coupon Lady is a popular blog about couponing. I got an awesome deal on ziploc bags at Publix not too long ago. They were 2 for $4, but there was a coupon for $4 off produce when you buy 4, plus a store coupon for $1 off 2 boxes. I found two store coupons, bringing the price down to $2 for 2 and I got $4 worth of produce besides. 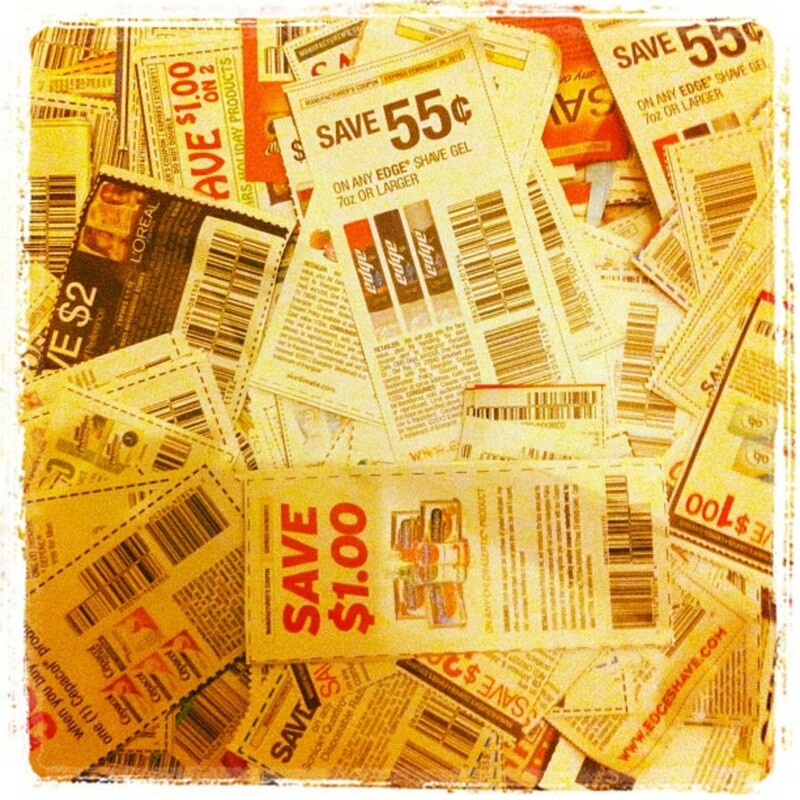 I couldn’t find any manufacturer’s coupons at the time, but 45-cent coupons are frequently found. If I had planned ahead a bit better, I could have gotten them for 50 cents a box and gotten the produce as well. Couponing can be a little intimidating at first, but it is worth it. Start out by simply using coupons. You will start to notice patterns and trends for sales, and the more complicated deals will start to click. Something might be on sale at Winn-Dixie, BOGO at publix, and manufacturer's coupons and store coupons. This can be a bit confusing, but with some practice and footwork, you will get the finer points straightened out, and soon will be couponing with ease. You will make mistakes from time to time and miss some deals. Don't beat yourself up about it. You will get it next time, and maybe something even better. You will spend less money than you ever were before, and will get better at juggling the details, I promise! Thank you so much. This has been very helpful. I can't wait to get started. You are so right...couponing is so worth it when you figure out the deals and matching up coupons. I do all of the time. I frequently recommend my strategy to others (who want to save money), but they tell me they don't have the patience or time. Thanks sounds very interesting. I haven't thought about anything like that, or even heard of it in NZ. It can help to make a great day for you once you get started, especially if you are saving. I felt happy yesterday when I went into the supermarket and saved $10 on my christmas grocery shopping from a coupon I had receive a couple of weeks ago when I brought $150 worth of groceries, so I'm sure once you get going with this it can be very exciting.